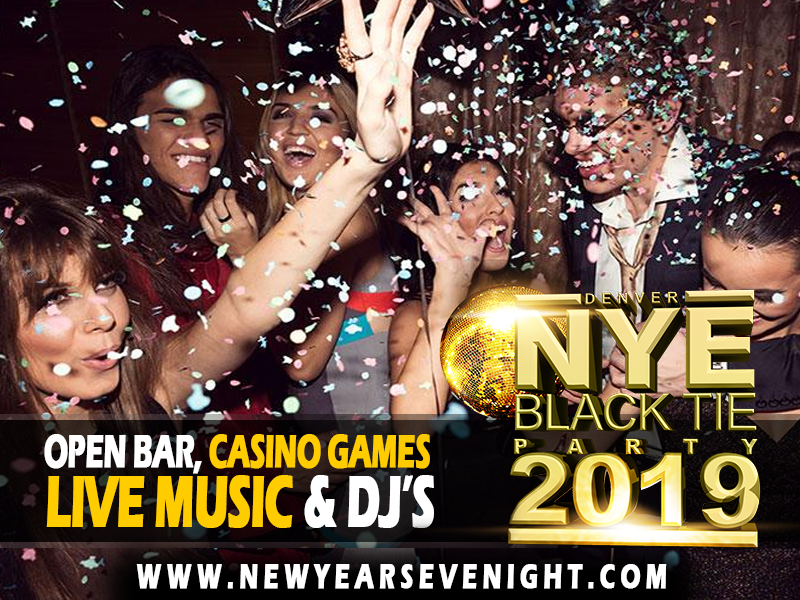 Denver, Colorado is known for the hottest party on New Year's Eve. People fly in from all over the country to attend Denver's exclusive NYE parties. Witness the spectacular fireworks show on the 16th Street Mall at 9 p.m. and again at the stroke of midnight as we ring in the new year. You will even find kid-friendly events such as Noon Year's Eve at the Children's Museum of Denver. Let us not forget the buzz is all about the downtown adult parties. We are talking confetti blasts, balloon drops, champagne toast, casino tables, DJ's, bands, photo booths and of course the open cocktail bar. 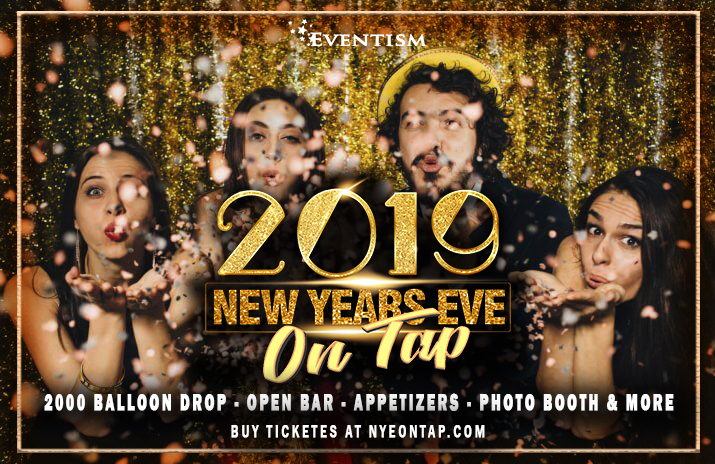 Check out our featured list of Denver, CO NYE events below! December 31st, 2019 | 8 pm. Premium Open Bar With High Volume Bartenders.